First of, you have to have a library that you want to add to GAC. In my case it will be a Microsoft.Smartdevice.Connectivity.dll, which, version 10.0.0.0, you can find on google code. 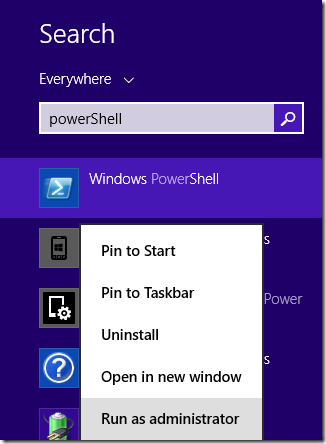 Secondly, you need to have PowerShell installed on your machine. 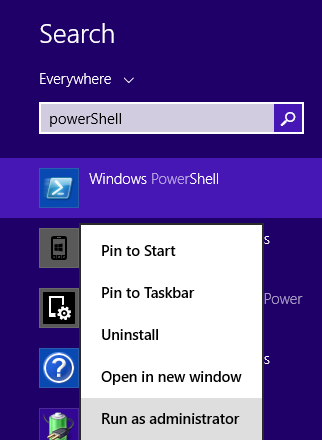 If you don’t have it, it’s a part of the Windows Management Framework and can be installed from there.